Buying trip insurance is the only way to prevent yourself and your family from being on the hook for flights and hotel costs or, worse, unforeseen medical expenses incurred while on vacation. The most common reasons travelers cancel a trip is because of an illness or death in the family, and those who have trip insurance generally receive a full refund on flights and hotels even if the ticket or cost was non-refundable. Why purchase trip insurance for a Sunset Watch Villa vacation? 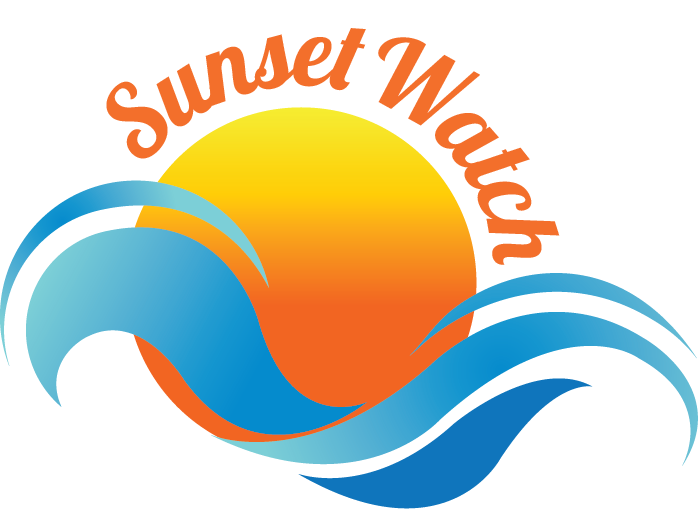 At Sunset Watch Villa, we recommend that all of our guests purchase travel insurance. When traveling to the Caribbean, accommodations are often made months in advance and getting to Virgin Gorda takes multiple flights or ferry rides. These expenses add up, and cancelling at the last minute due to a death in the family or a young child’s illness leaves you on the hook for the bill. We recommend AIG Travel Guard to our guests because they offer a selection of reasonably priced travel insurance packages. All will give you peace of mind should anything unexpected arise prior to your island getaway. Trip insurance is a great way to protect your vacation investment. Trip cancellation, interruption or delay: This type of coverage pays for non-refundable parts of your vacation due to cancellation because of an illness or death in the family. This also covers costs due to a flight change or delay because of poor weather – hurricane season in the Caribbean is generally between mid-June and November. Medical expenses or evacuation: If you become sick during a vacation or need serious medical attention that requires you to be flown back home, this package covers those extreme costs. It’s wise to look over your insurance policy closely so you understand it before making a purchase. The average trip insurance policy costs between 4 and 8 percent of the total travel expenses, and it is based on the selected coverage, age of travelers and cost of trip. We want you to enjoy every aspect of your Sunset Watch Villa vacation on the beautiful island of Virgin Gorda, and buying travel insurance is a great way to reduce your stress before and during any vacation. Our reservation policies can be found here on our site, and don’t hesitate to contact us at info@sunsetwatchvilla.com or call 1-888-734-8890 if you have any questions about staying with us at Sunset Watch Villa.